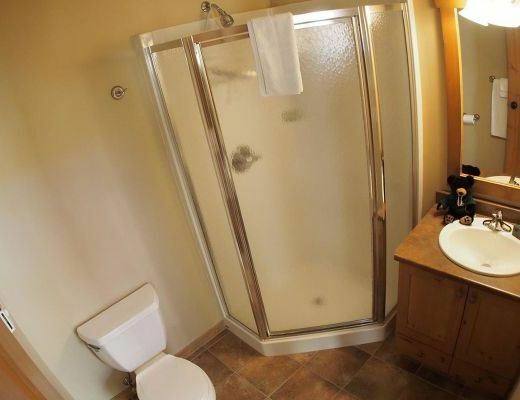 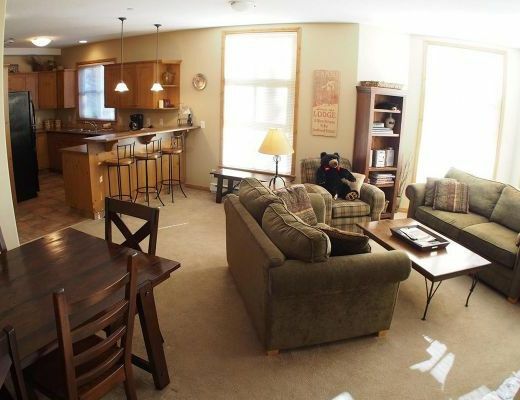 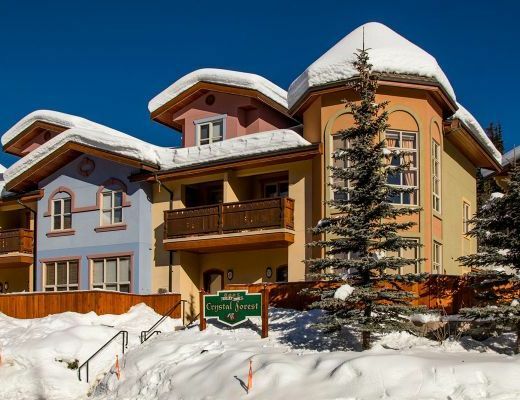 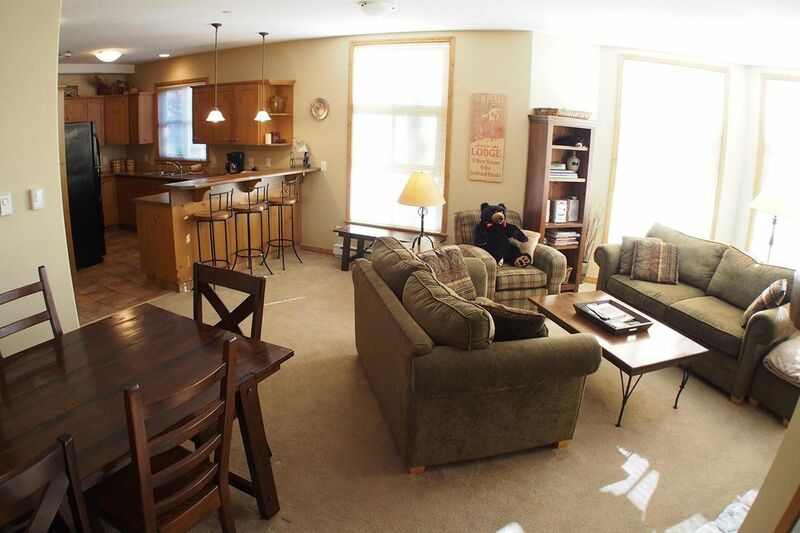 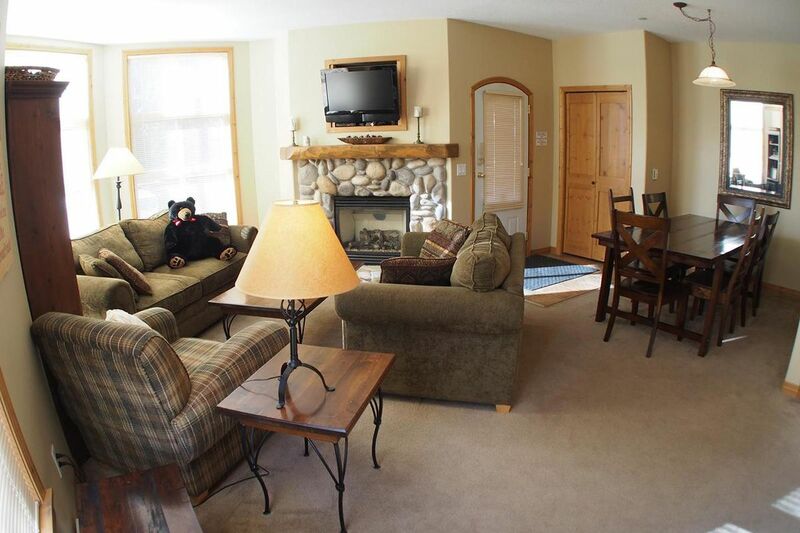 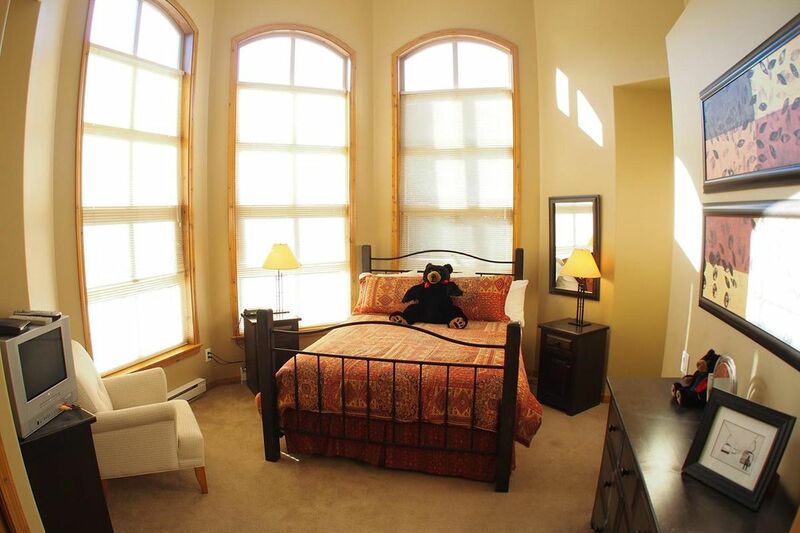 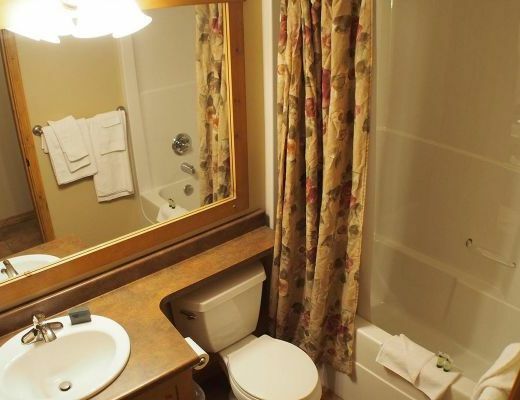 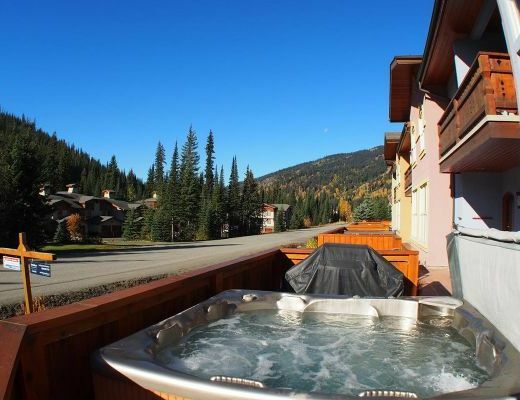 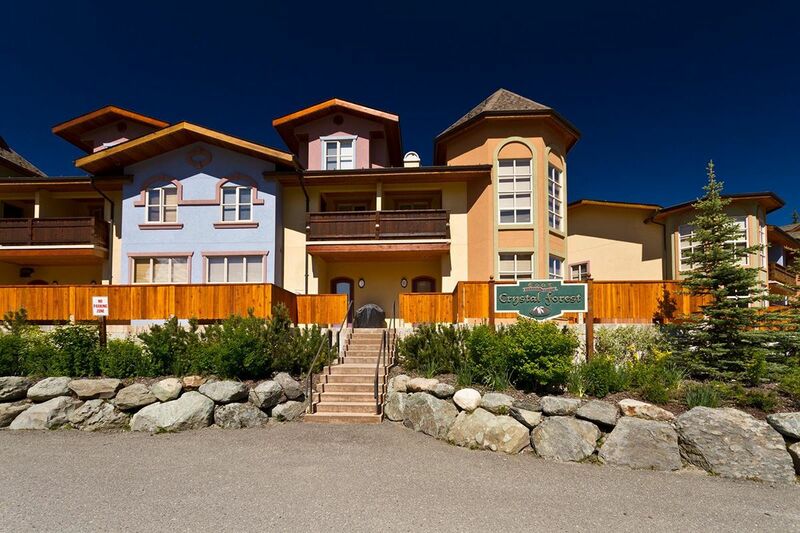 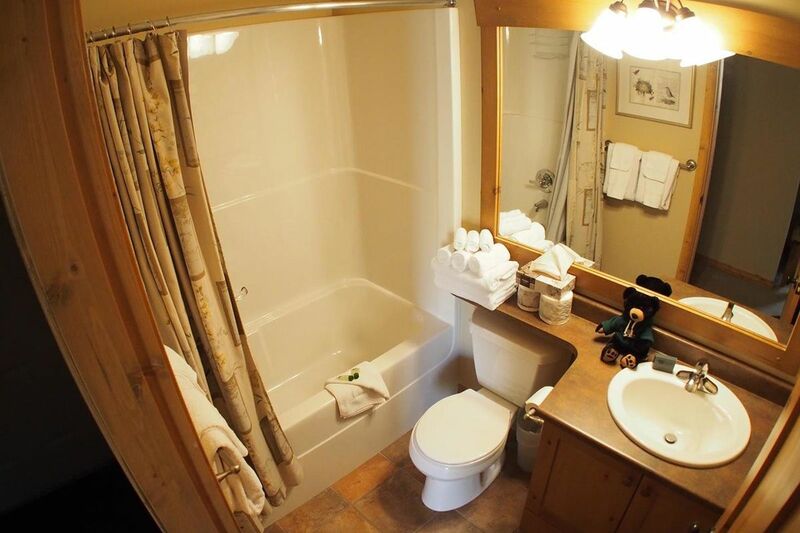 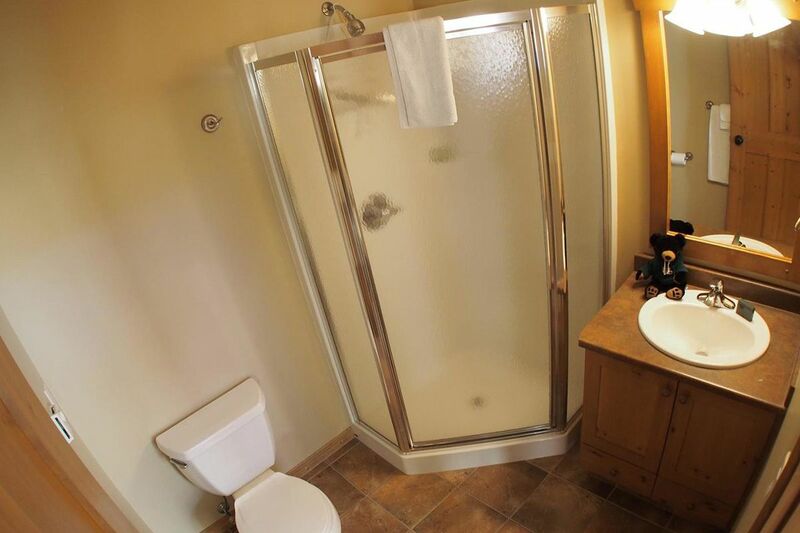 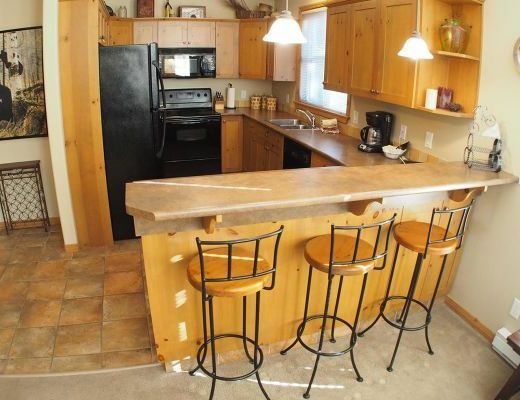 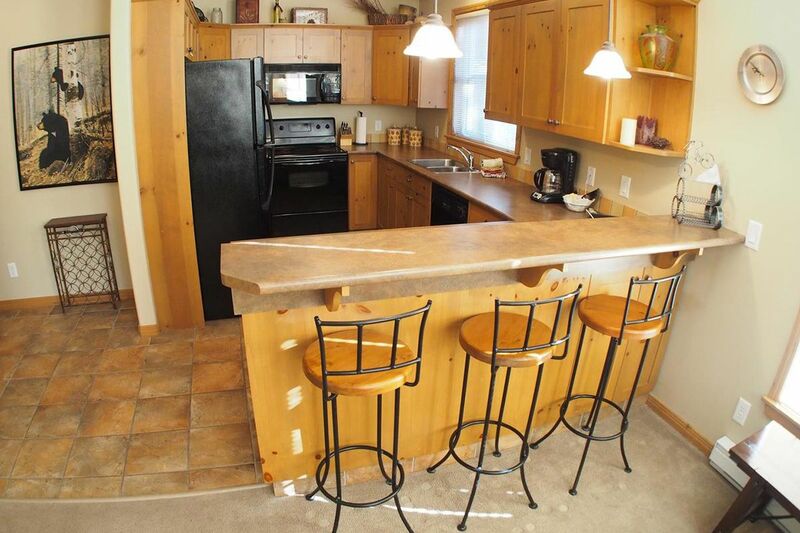 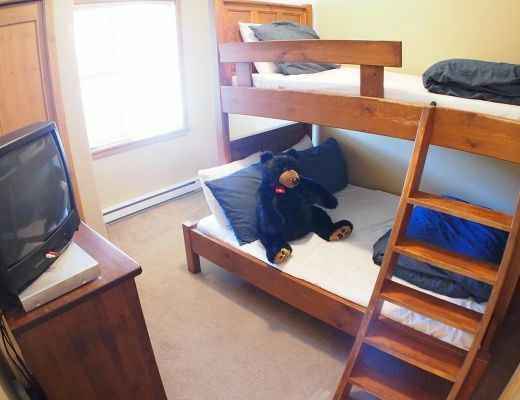 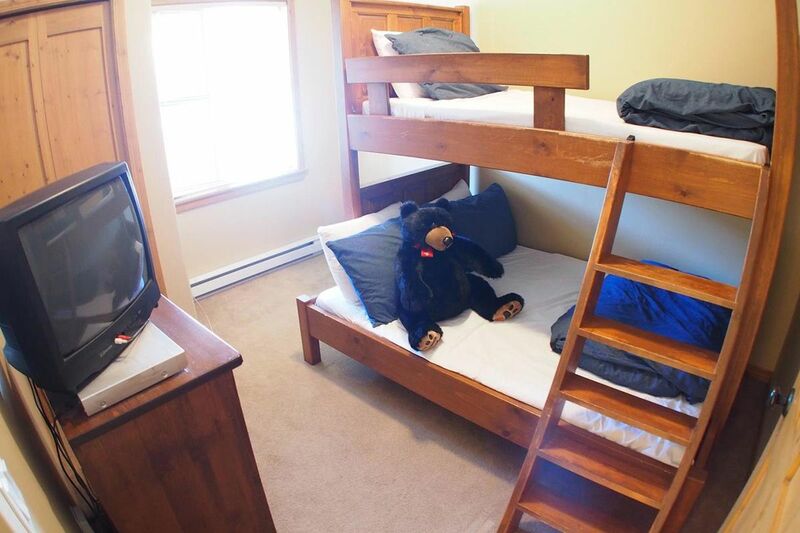 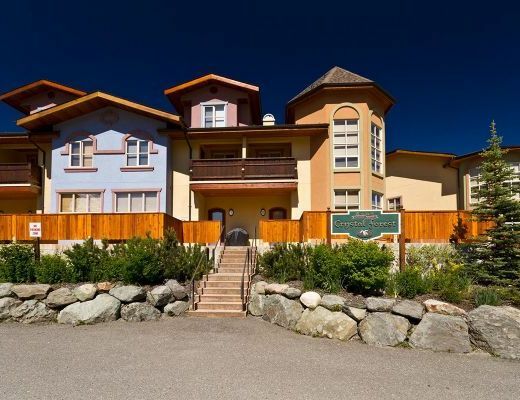 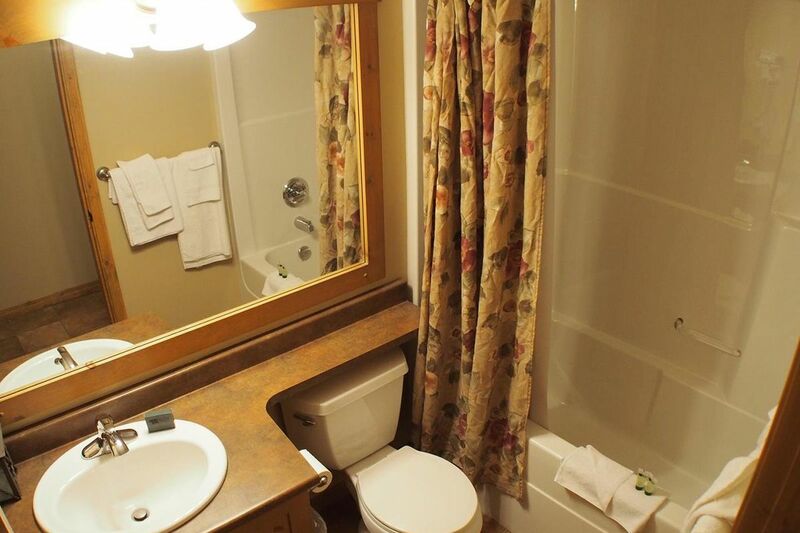 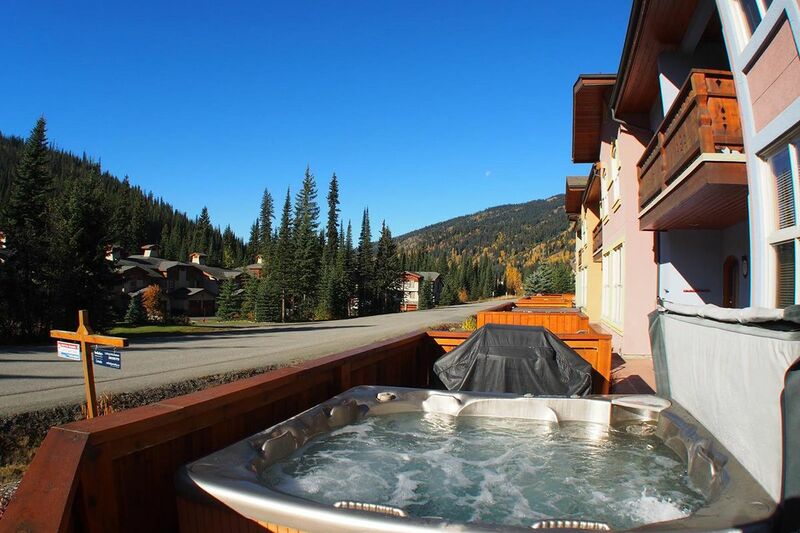 This charming and spacious three bedroom+ condo rental, modeled after a Tyrolean village, offers cozy lodging accommodations for your upcoming vacation to desirable Sun Peaks Resort. 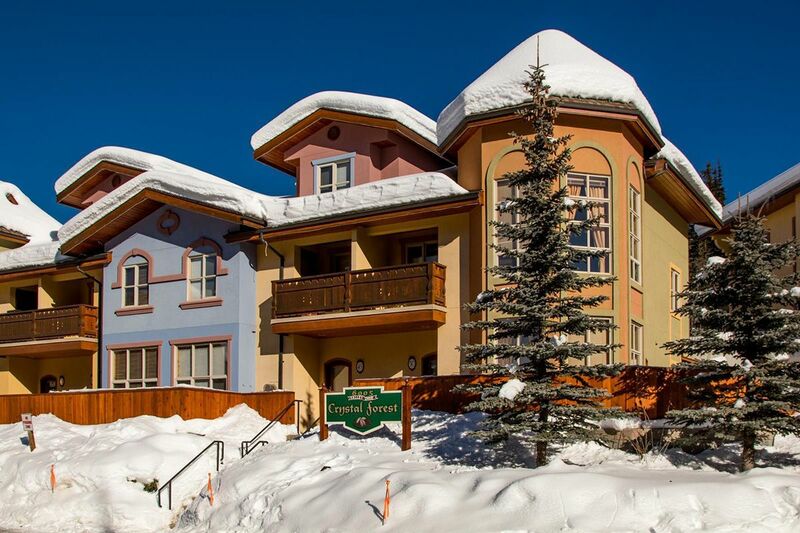 With ski-in/walk out access, impressive alpine views, an inviting interior and a lengthy list of amenities, Crystal Forest promises an ideal location for creating lasting memories. 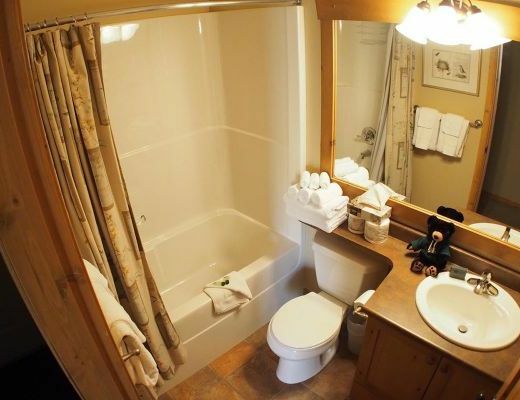 Special Note: Dog-friendly! 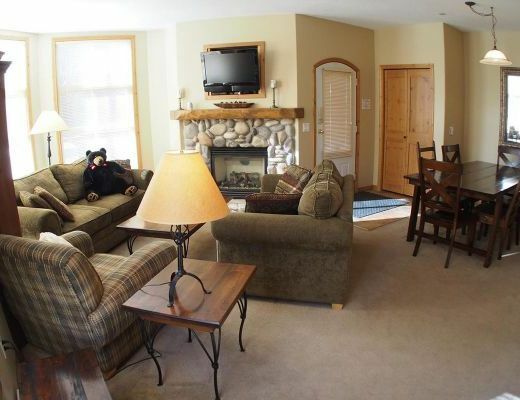 Maximum 2 dogs - $15+ tax pet fee applies per dog, per night.